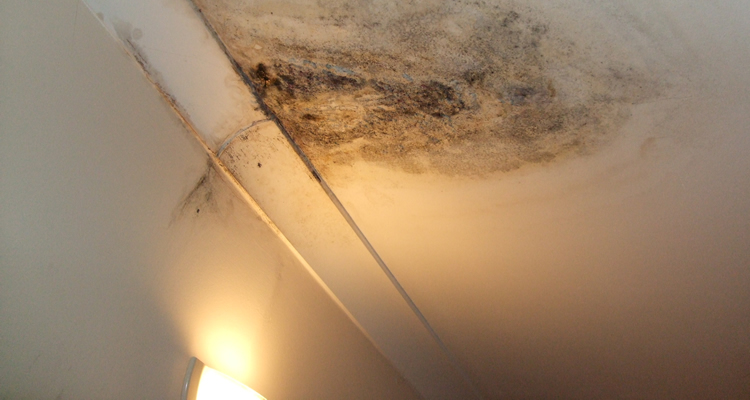 Mould looks unsightly; however, the appearance of these fungi should not be your main concern. In fact, what you can’t see is the real issue here. Tiny spores released into the air by mould have the potential to cause a whole range of health problems. Spores can trigger respiratory problems, such as infections, asthma and allergies. Furthermore, these airborne particles may also affect the immune system. Knowing how to stop mould on walls is important for the health of your household, especially when there are babies, children and the elderly. 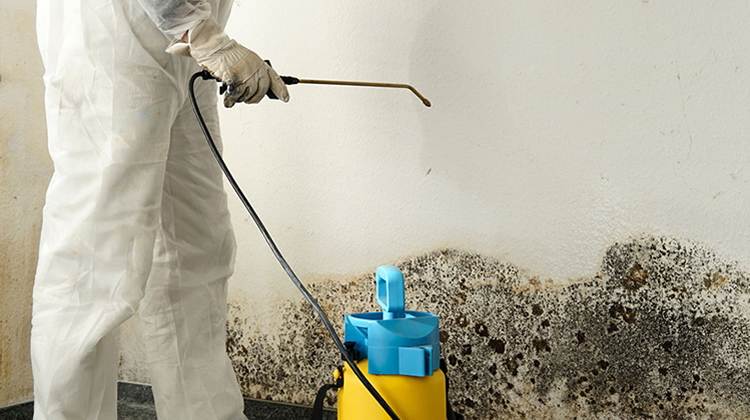 In this article, you will learn what causes of mould and mildew (the most common type of black mould), how to clean mouldy surfaces, and the best ways to prevent mould in the home. What Causes Mould and Mildew in Houses? There are two things that mould loves: damp and warmth. These conditions together in the home guarantee mould. Simply breathing releases moisture into the air – that goes for the family pets, too. Then, there are other everyday activities, such as cooking, showering and airing clothes indoors, that pump even more water vapour into the air. Sometimes the source of damp comes from exposure to the elements. Damaged roofs, window frames and doors can allow rainwater to seep into the house, while water from the ground can cause rising damp. Leaky water pipes may go unnoticed for months and, even when the problem is fixed, drying out the affected area can take just as long. Unfortunately, even new builds aren’t immune from problems. Plaster on newly-skimmed walls releases moisture into the air as it dries out fully. Mouldy ceiling potentially caused by a leaking pipe. Probably, the first place that you notice mould or mildew is on the walls. Badly affected walls tend to be the coldest ones where insulation is poor. When the moisture in warm air hits a cold surface, condensation (little droplets of water) forms, providing the perfect breeding ground for fungi. Similarly, ceilings are a widespread problem. Kitchens and bathrooms are particularly at risk of ceiling mould, due to the rising steam from kettles, saucepans, baths or showers. What may come as a nasty surprise is opening the wardrobe to discover mould growing, not to mention that awful musty odour on all your clothes. The most obvious source of this problem is putting clothes away when they are damp, either from washing or being out the rain. However, condensation on the wall behind can also cause this issue. If the wardrobe is in contact with a damp surface, moisture will seep in. There are a few different ways to tackle mould and mildew in the home. However, if the damp has been caused by sewage or contaminated water, it is important to consult a professional. The same applies, if the affected area is more than 1m². In other cases, you should be able to tackle the problem yourself. Even so, it is important to take some basic precautions to protect your health. 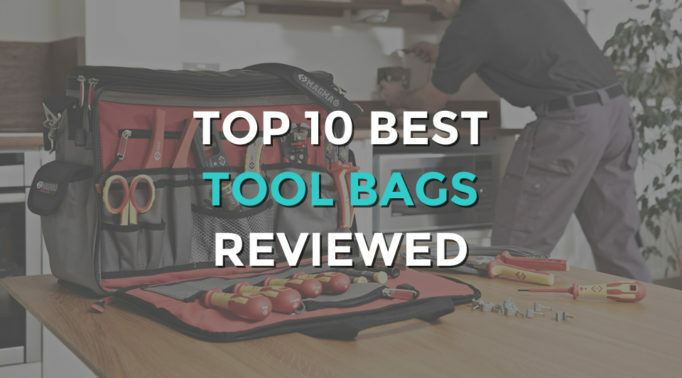 You should also take time to consider the best cleaning product for the job. Goggles or Glasses – Whichever cleaning method you use, googles or glasses are an essential. These will help prevent allergens, produced by the mould, getting into your eyes. As many cleaning products contain chemical irritants, eyewear will protect you from these, too. Undoubtedly, goggles offer the best protection, as they form a complete seal. Mouth Cover Mask – Secondly, you will need a mouth cover mask to help stop airborne spores getting into your respiratory system. Look for a mask that provides a snug fit over the nose and mouth. The mask’s filter should be of HEPA grade, to trap the tiny particles – paper masks are not adequate for this task. Rubber Gloves – Finally, rubber gloves will form a barrier between you, the mould and your cleaning products. Household Detergent or Mould Remover Spray – A solution containing one part bleach to three parts water is commonly used to treat mould. However, on delicate surfaces, solutions of mild detergent (washing-up liquid or hand-washing powder) or white vinegar may be a better first option. There are also specialist products on the market for mould and mildew removal. Most of these are ready-to-use and come in a convenient spray form. Before use, always test a small area, to check that the cleaning product is suitable for the affected surface. Put on your goggles, face mask and rubber gloves. Make sure that the room is well-ventilated, by opening windows. Apply the bleach or detergent solution using a cloth, sponge or stiff-bristled brush. If using a specialist mould remover, follow the manufacturers’ instructions. Dry the area thoroughly, using a clean cloth. Dispose of all cleaning materials to minimise the spread of airborne particles. Clean and vacuum the room to ensure that remaining mould spores are removed. Cavity wall insulation helps to keep your walls warmer, making condensation less likely. In old houses with solid walls, a dry wall can be constructed in problematic areas. 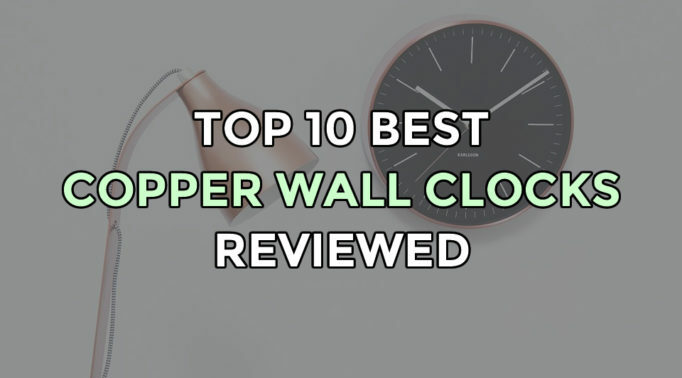 This is done by fixing insulating material to the inner wall and then covering it with thick cladding or plasterboard – effectively building your own cavity wall. To stop ceilings becoming too cold, lay thick glass wool insulation in the loft and fit carpets upstairs. Mould is often found around older windows. 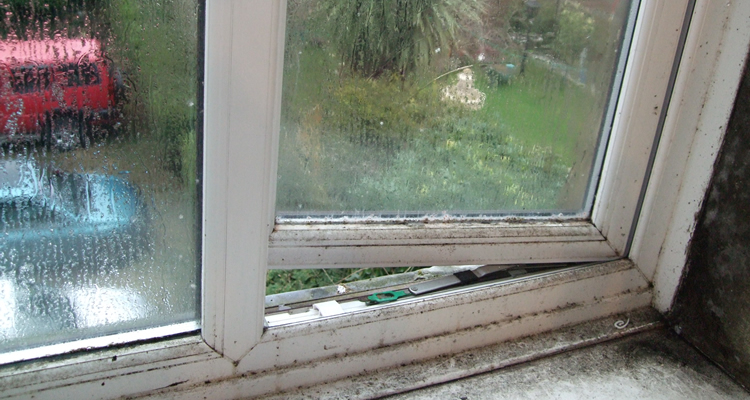 This can be a result of moisture seeping through timber frames or condensation forming on the pane itself. If you have timber-framed windows, you might want to consider switching to uPVC. Plastic frames are naturally water-resistant and require little maintenance. 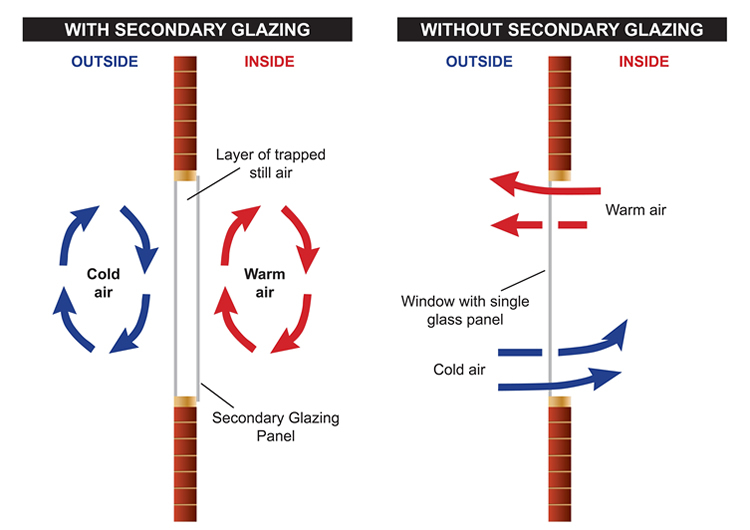 Double-glazed windows have a vacuum or gas-filled space between the two panes of glass. 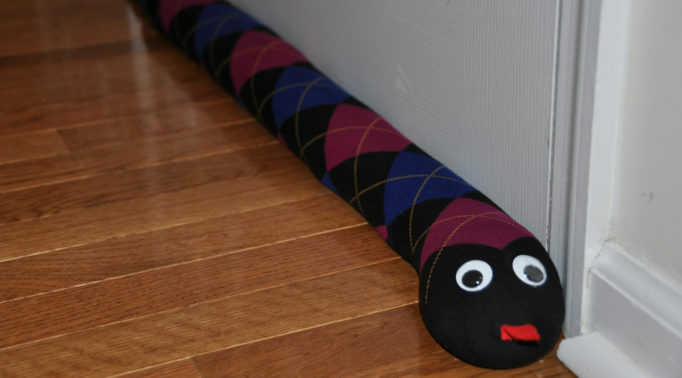 This reduces heat loss through the windows, keeping the inner pane warmer. Some windows and doors are supplied with trickle vents. These slots allow air to flow into and out of your home and may also help some moisture to escape. As washing dries, water trapped in the fibres is released into the air. Not only does drying outdoors keep moisture levels down in the house, it also leaves your clothes smelling fresher. It is even possible to purchase rain covers for rotary washing lines, allowing you to dry clothes in the rain! 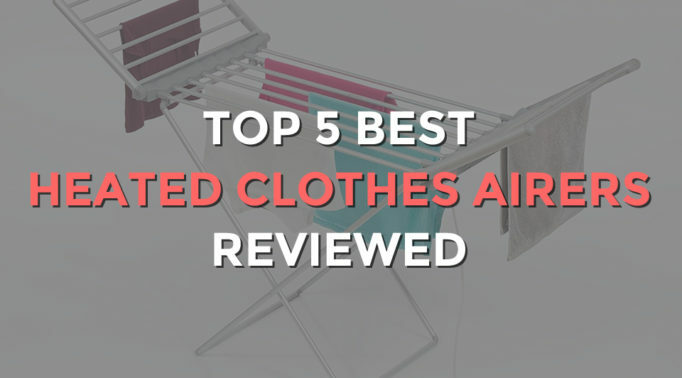 However, if you really must dry clothes inside, spread them out on an airer and keep doors and windows to the room open. Avoid putting clothes directly on radiators as this does not allow air to circulate and may damage delicate fabrics. Boiling or steaming food on the hob releases water vapour into the air. Close the door and open a window, to help excess steam escape. The same goes for when you’re taking a bath or shower. If you have extractor fans fitted in the kitchen and bathroom be sure to turn them on, too. A mouldy bathroom window caused by moisture build-up. That stuffy atmosphere in the bedroom when you wake up is due to moisture building up overnight. Get into the habit of opening the window and door in the morning to let your bedroom air. The same applies to other closed-up rooms in the house. In the cold winter months, it is still important to let fresh air circulate and moisture escape, even leaving a window ajar for half-an-hour will help. Moisture cannot escape from small, enclosed spaces. Help air to circulate around wardrobes and cupboards by fitting grills or vents. Leaving a small gap between a wardrobe and the wall is a good idea, especially if the wall is cold and prone to condensation. Don’t hang around when it comes to repairs. Even if the leak is small, it will encourage mould growth and can take months to dry out properly. In open-plan houses where the kitchen does not have a door, or if the bathroom does not have a window, it can be particularly difficult to manage moisture levels. A portable dehumidifier removes the water from the air and recirculates the dry air. More affordable than a dehumidifier, moisture absorbers are a cost effective way of removing excess humidity and bad odours within an enclosed space. 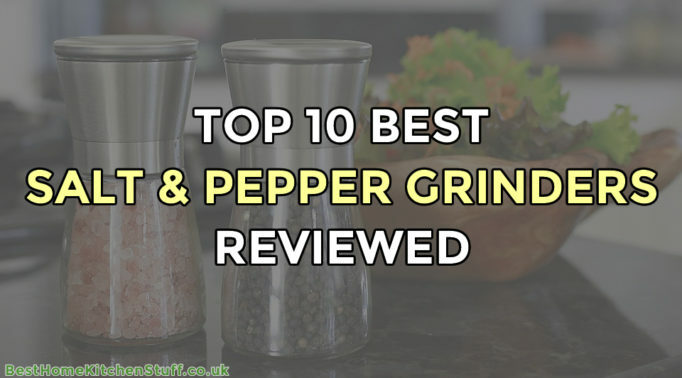 They come in different forms – tabs, sachets, packets – and are perfect for using inside cupboards, wardrobes and even small rooms. 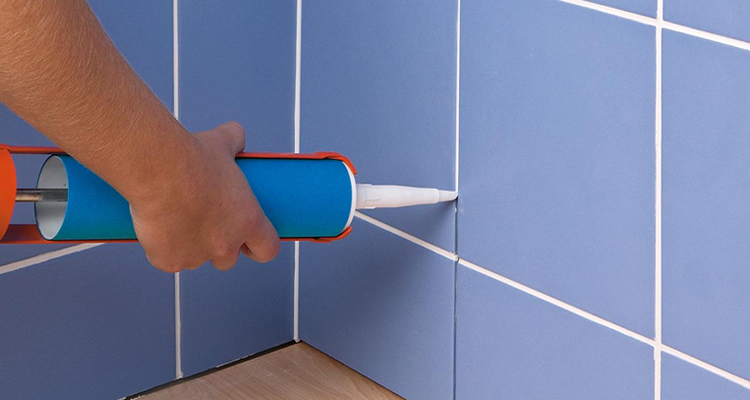 A grout sealant prevents liquids from penetrating the grout, thus reducing moisture build-up. Probably the two activities that contribute most moisture to our homes are showering and bathing. So, understanding how to stop mould on walls in the bathroom is essential. If you have a tiled bathroom or kitchen, porous grouting can soak up and retain moisture. Once mould takes hold, often the only solution will be to dig it out and replace the grouting – a messy and time-consuming task. To prevent this from happening, grouting should be sealed on a yearly basis. Sealant forms a waterproof barrier, allowing excess water to simply be wiped off with a cloth or squeegee. For added protection, look for a sanitary sealant with a built-in anti-mould treatment.